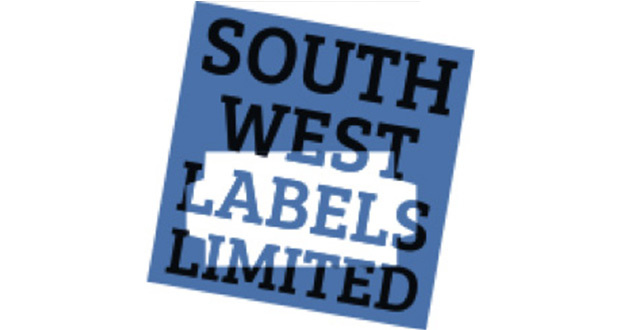 South West Labels are a supplier of labelling guns, thermal label printers & labels. We’re here for retail, industrial and manufacturing businesses. We’re independent, which means impartial recommendations combined with over 30 years experience in supplying these products. The labelling gun market can be complicated. Many products are known by different names depending on their use. Labelling guns, price guns, pricing guns, label guns, coding guns and batch guns. Our range of products can meet all needs: Simple low use models, durable machines for industry. A wide variety of specialist features including auto-incrementing guns for batch codes. All equipment is supplied with a one year factory warranty and are designed to give years of reliable and effective service. Visit us on stand D56 to view our products.